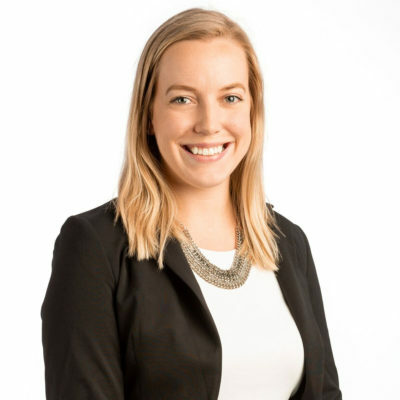 A graduate of St. Francis Xavier’s Gerald Schwartz School of Business and Information Systems, Jaime received her Chartered Accountant designation in 2012. In her role with Aqualitas, Jaime prepares monthly financial analyses and reports, completes regulatory and financial filings, prepares investor information and offering memorandums, as well as manages government grant applications, business registrations and other accounting functions. Jaime is an active member of the larger community, volunteering her time and talents with a number of non-profit organizations. Thank you for signing up for our next letter.